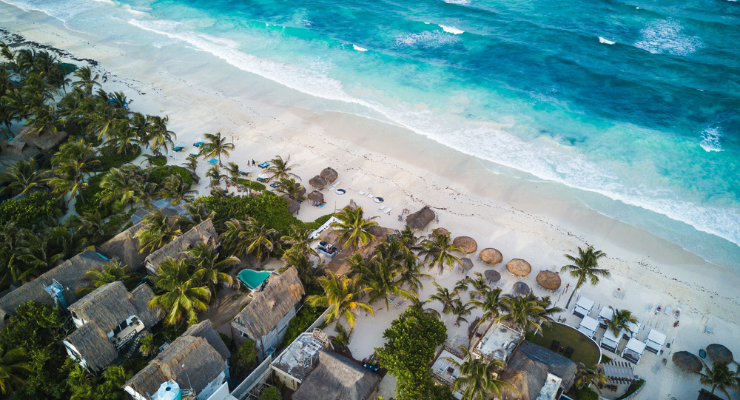 If you have ever gone to a coastal town on vacation, one of the questions you probably asked yourself was whether you should rent a beach house or a condo. There are advantages to both and both will give you a unique and exciting experience while visiting. 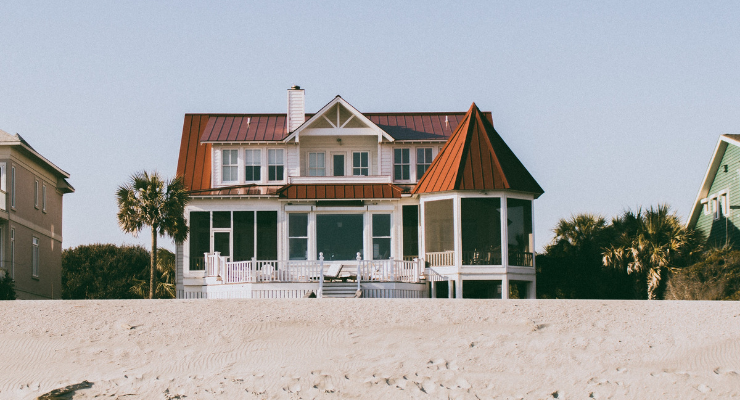 In this post, we will look at the advantages of beach houses and condos so that you can make a more informed decision about your options. Beach houses offer all of the comforts of home (away from home). If you are visiting in Florida in the U.S., you’ll find a rich assortment of colorfully-decorated beach houses to choose from as well as condos. Beach houses offer much more space than a typical condo and you can stay right on the beach or a few miles away if you prefer. In Toronto, Canada, you’ll find beach houses that you can rent also along Lake Ontario as well as many other locations in the Northeast United States and Canada. Another advantage to beach houses is that they can house many people. If you have guests visiting, friends or family traveling with you, or others, there will be plenty of room to put them up as well as yourself. A condo, though nice and sophisticated, is less roomy than a beach house and you won’t have as much room to spread out or have your own space in a condo. Beach houses are also an enviable property if you are looking to purchase a home anywhere in the US or Canada. Condos are popular among coastal dwellers as well as many other areas. 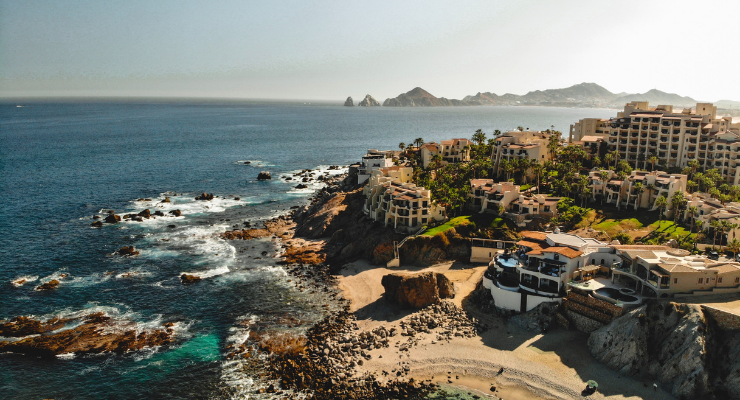 You don’t have to live in a coastal area to enjoy a condo, but it is a great way to take in the ocean if you are visiting or thinking about moving to one of these areas. Condos are a great way to have a vacation home away from where you usually live while renting out space when you are not there. Many condo real estate areas allow you to use condos like a “time share” arrangement where you still make money on the property when you are living somewhere else by subletting it. You will need to check with a local real estate agent to find out if a condo you are looking at honors this agreement. Since we are talking about condos and beach houses, we should mention that there is a difference in the price, as well. Beach houses are higher than most condos due to the larger space and you pay for the location and the privacy you get with a standalone house. Condos can also be expensive but there are many great deals especially at certain times of the year that can save you lots of money if you are interested in renting a condo. Condos are meant for renting only unless you are purchasing one to sublet, while a beach house can be purchased outright like any other house or real estate transaction. Both options are great and you can find condo prices and listing in your ideal neighborhoods online. Just do a search for condos and start searching for your dream home or real estate opportunity.